But a Host & Speaker. 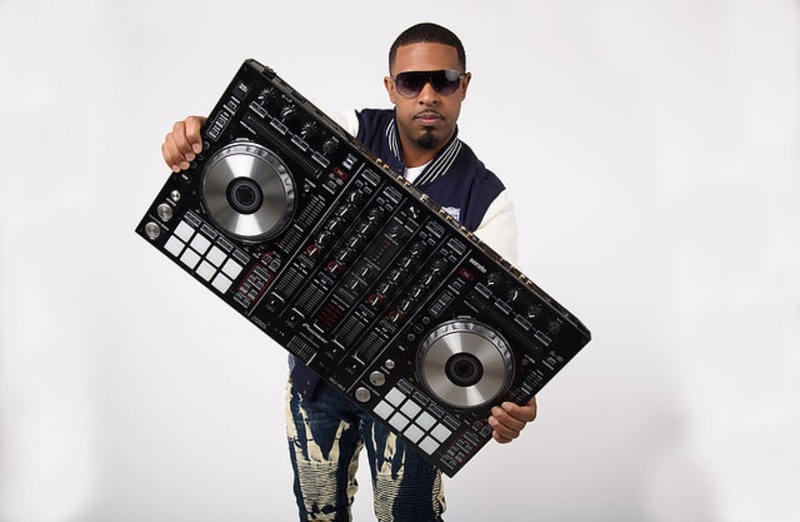 DJ Unpredictable realized early on while attending Provine High School that he wanted to be a DJ. He began his professional DJ career during his senior year of high school and later peeked while attending Jackson State University. If a party is jumping, you’ll probably find a DJ Unpredictable live indmix! While at Jackson State University, he was also a drum major for “The Sonic Boom of the South” from 2000-2001. He received his Bachelor of Arts in Speech Communication Studies from JSU and put his degree to use as an on-air personality and morning show producer on 97.7 FM as a part of the nationally syndicated Rickey Smiley Morning Show. 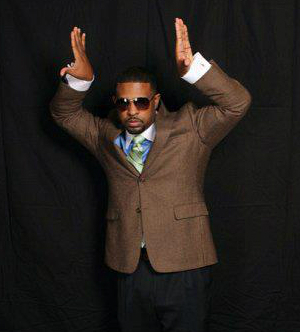 In addition to his career endeavors, he is a member of the Beta Alpha Chapter of Omega Psi Phi Fraternity Incorporated. For DJ Unpredictable this is only the beginning…STAY TUNED!